When it comes to the complex challenges surrounding antimicrobial resistance (AMR), researchers say that many solutions to this expanding problem have been proposed, researched, developed, deployed and often, discarded. The pursuit of a better mousetrap continues. Five new papers published in the Annals of the New York Academy of Sciences explore the issue of a “One-Health” concept. This worldwide strategy expands interdisciplinary collaborations and communications in all aspects of health care for humans, animals and the environment. The AMR problem and its solutions are complex because they involve interrelationships between antimicrobial use in humans and animals, pathogens affecting multiple species, persistence of antimicrobials in soil and water and environmental influences on the prevalence and transmission of pathogens. • Considerations of the criticality of different classes of antimicrobials used for human and animal health; and of the divergences between international, national and other agencies in the classes of antimicrobials across specific industries. • The recognized importance of the environment as a reservoir of resistant bacteria and resistance genes, as well as a pathway for the dissemination of AMR between human and animal host populations. 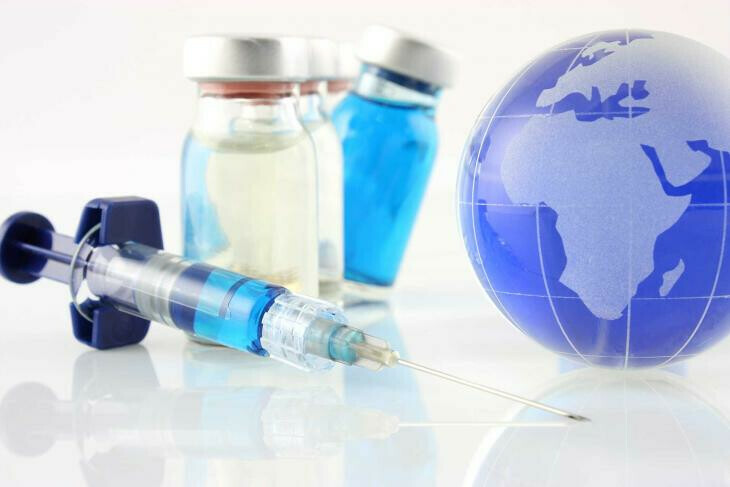 • Established and novel solutions for measuring and containing the AMR problem that range from animal husbandry and herd management changes, to technological innovations such as vaccines and bacteriophage therapy. • Effective strategies for communicating to consumers the risks of AMR spreading from food production. See the full report in the special issue of the Annals of the New York Academy of Sciences titled Antimicrobial Resistance from Food Animal Production.